Enhance your Bugaboo Fox stroller with this tray. 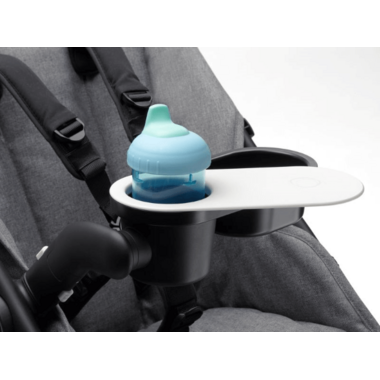 This dishwasher safe tray clicks onto your stroller, giving your little one easy access to toys, snacks and drinks. 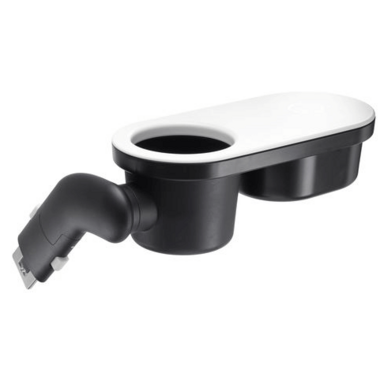 Separate tray from cup holder for easy storage, transport, cleaning.